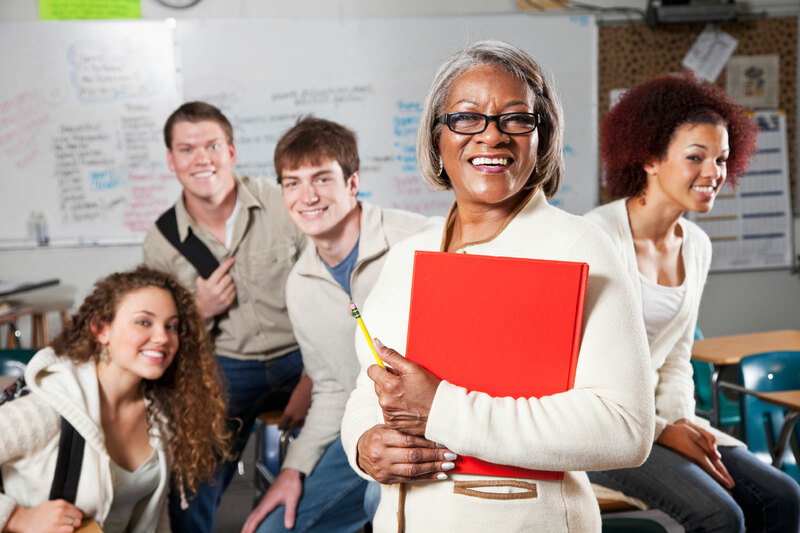 Fairfield Teachers’ Agency is an invaluable ally in your career search, offering decades of experience that can help open doors that might otherwise be unavailable to you. In fact, traditionally over 50% of the placements we make are non-advertised positions. Because we are well known and respected by a wide range of school officials, we are capable of representing your interests in the most professional and efficient manner possible. Additionally, over 50% of the candidates who register with Fairfield Teachers’ Agency do so because of word of mouth. Please see our candidates’ testimonials page regarding their experiences with FTA.